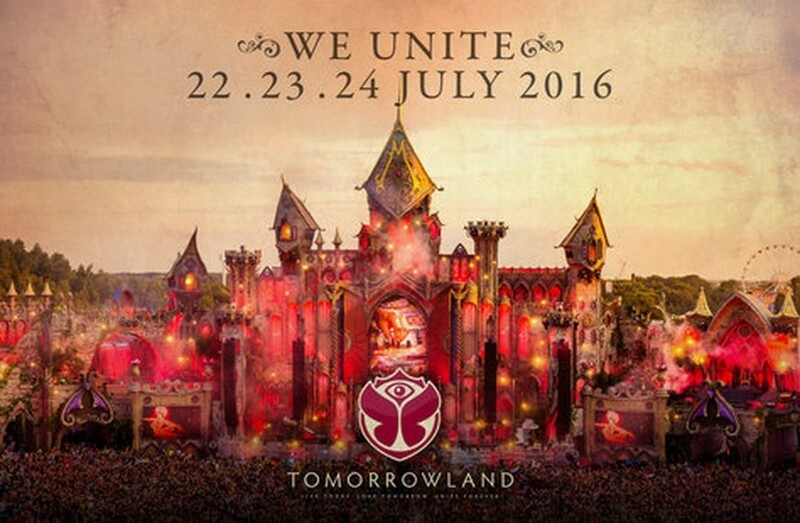 On 22-24 July 2016 Boom (Belgium) will again undergo the stampede of thousands and thousands of dance music fans coming to enjoy Tomorrowland. The organisation has now announce details about how you secure tickets and packages for the 2016 edition of what they call ‘the world’s best electronic music festival’. You must pre-register to be eligible to purchase tickets. The pre-registration starts from 16:00 CET on Monday 11th January. The Global Journey ticket sale will be at 17:00 CET on Saturday 23rd January, while the Worldwide Ticket Sale starts at 17:00 CET on Saturday 6th February. Tomorrowland is one of the biggest electronic music festivals held in the world, taking place in Belgium. It used to be organized as a joint venture by the original founders together with ID&T. The festival takes place in the town of Boom, 16 kilometers south of Antwerp, 32 kilometers north of Brussels, and has been organized since 2005. Tomorrowland has since become one of the most notable global music festivals. 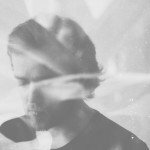 EXEC launches brand new single, 'Going Under' - stream it here!